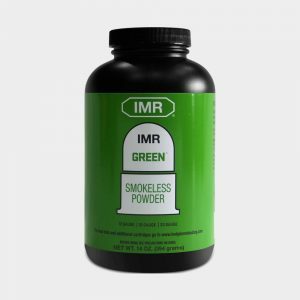 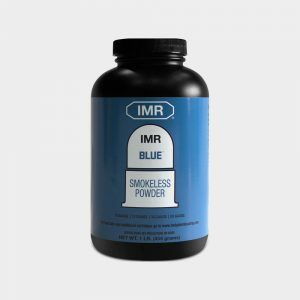 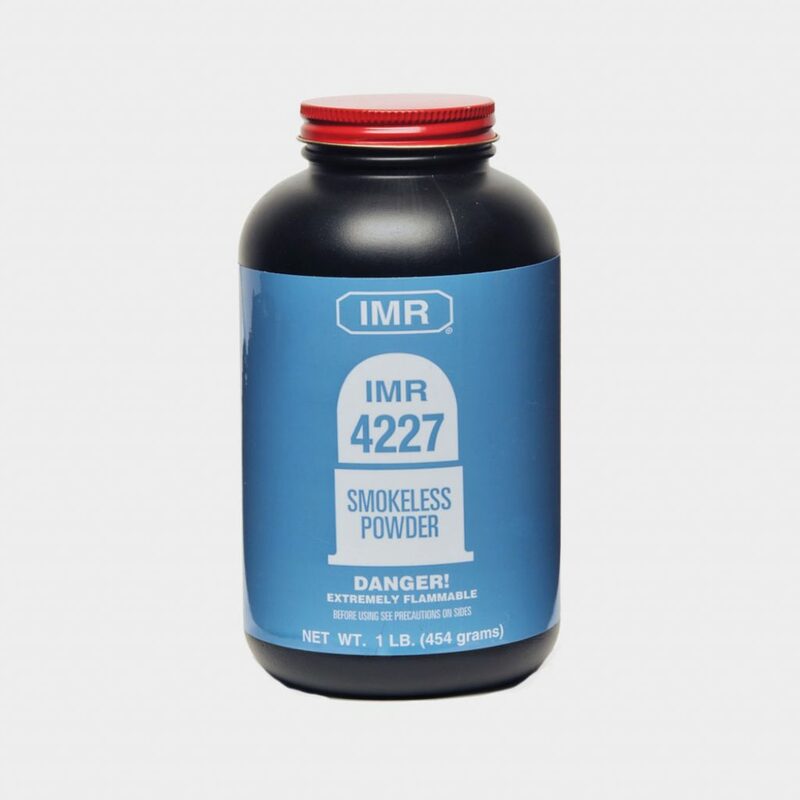 IMR 4227 is a medium burn speed, magnum pistol propellant. 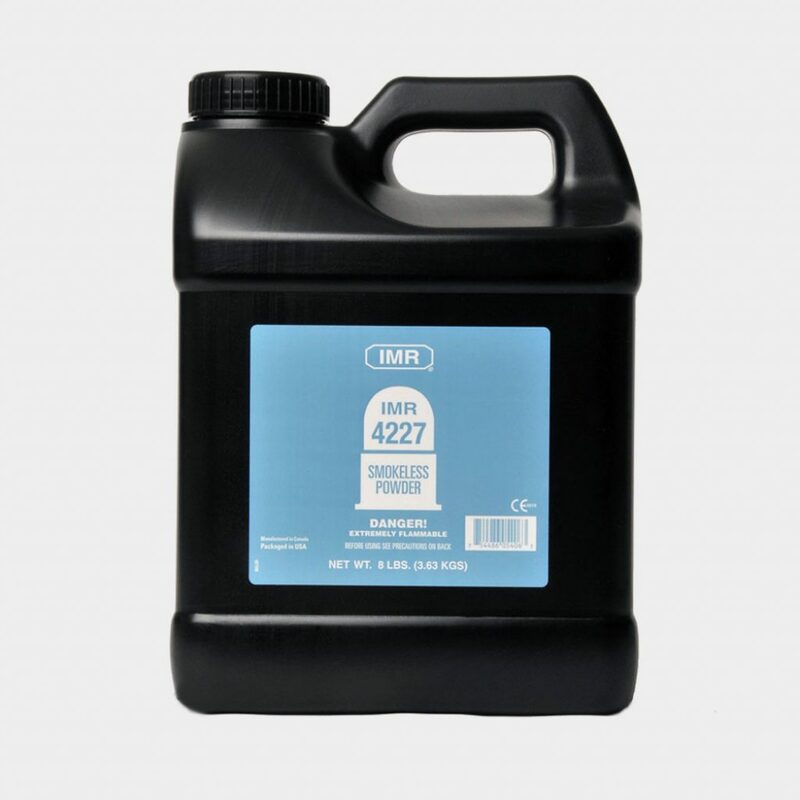 If a pistol says Magnum, IMR 4227 is the choice for true magnum velocities and performance. 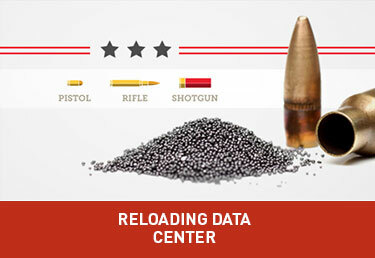 In rifles, this powder delivers excellent velocity and accuracy in such cartridges as the 22 Hornet and 221 Fireball.